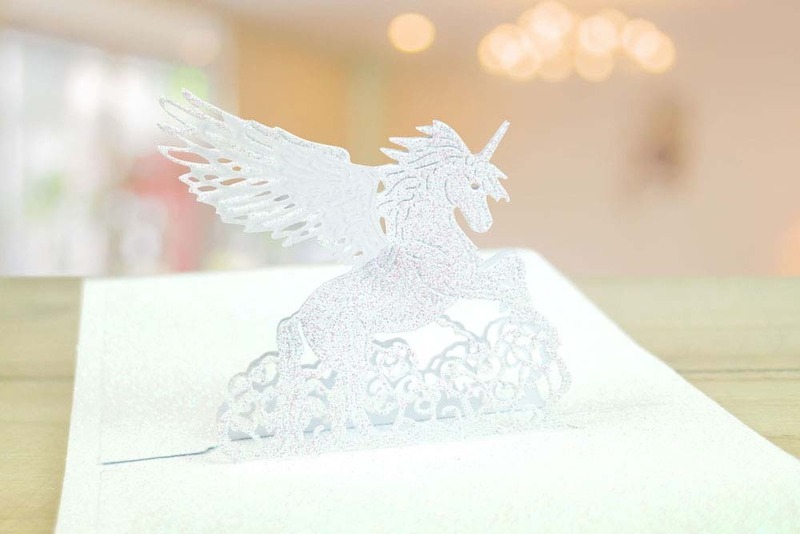 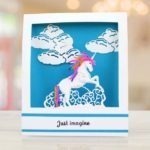 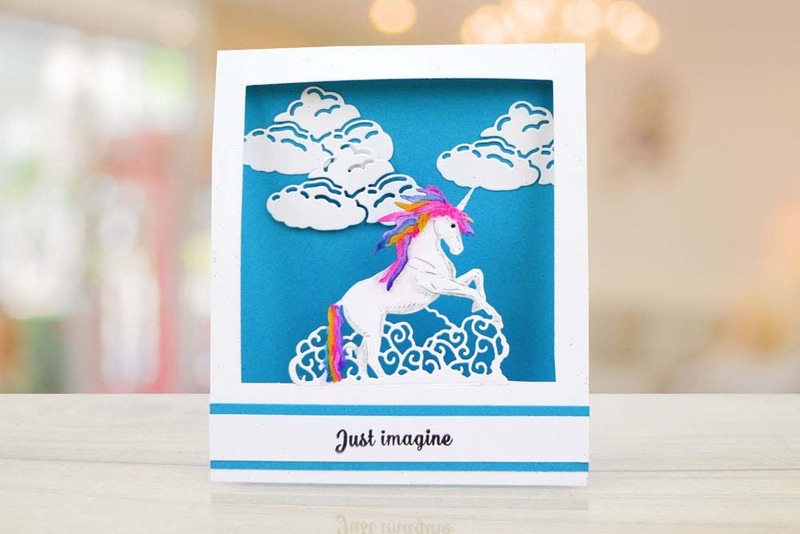 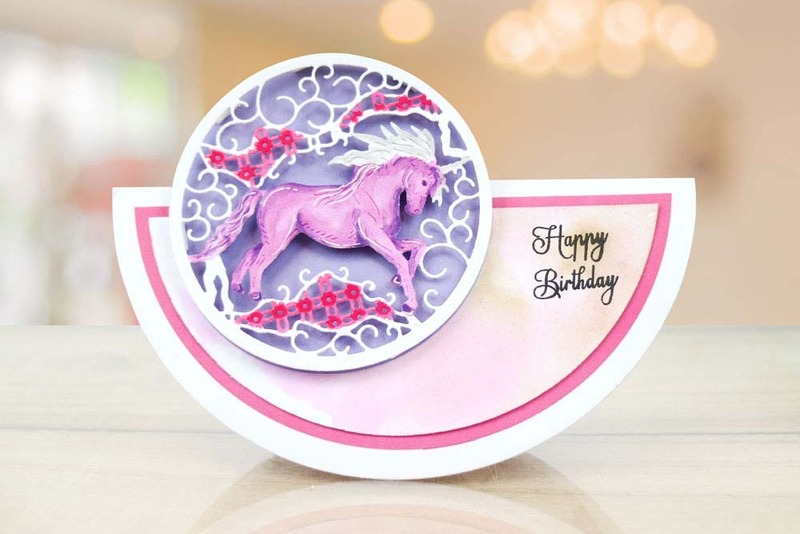 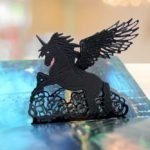 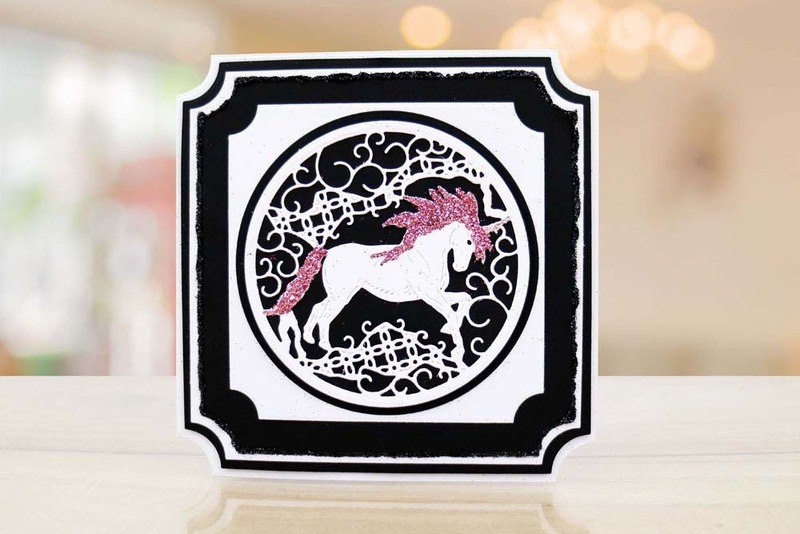 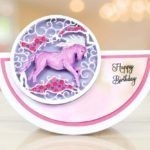 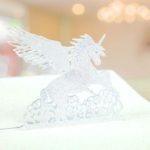 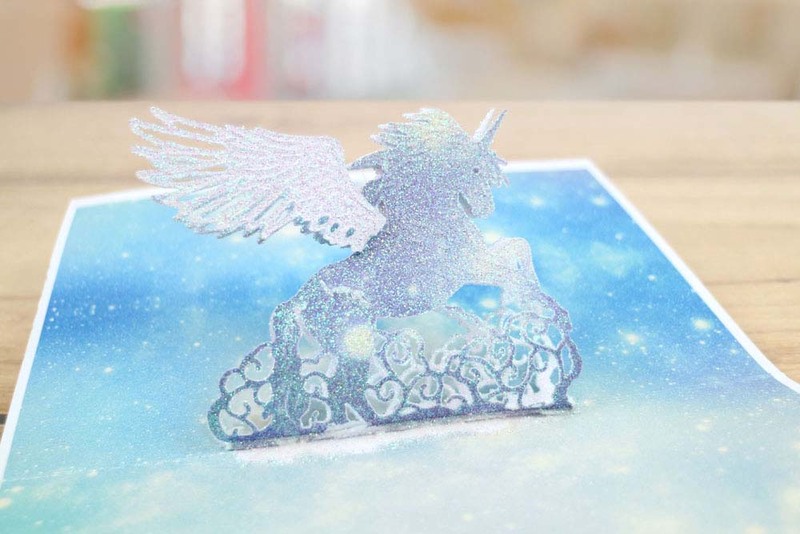 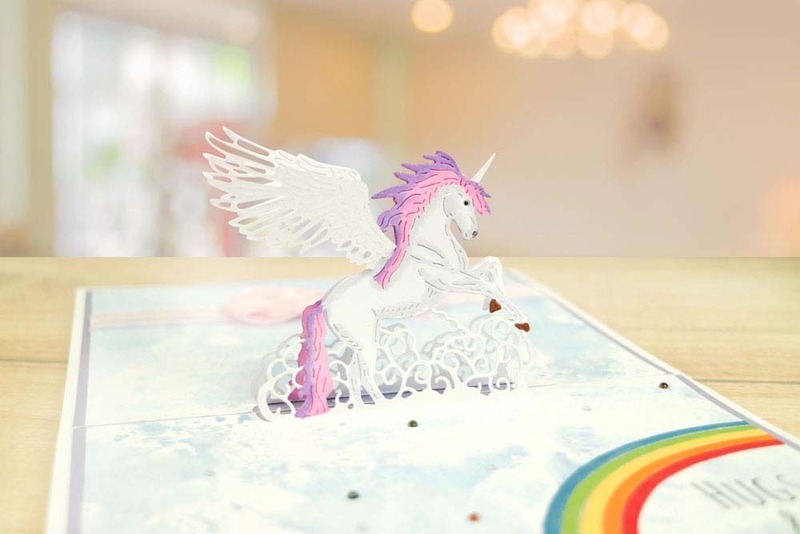 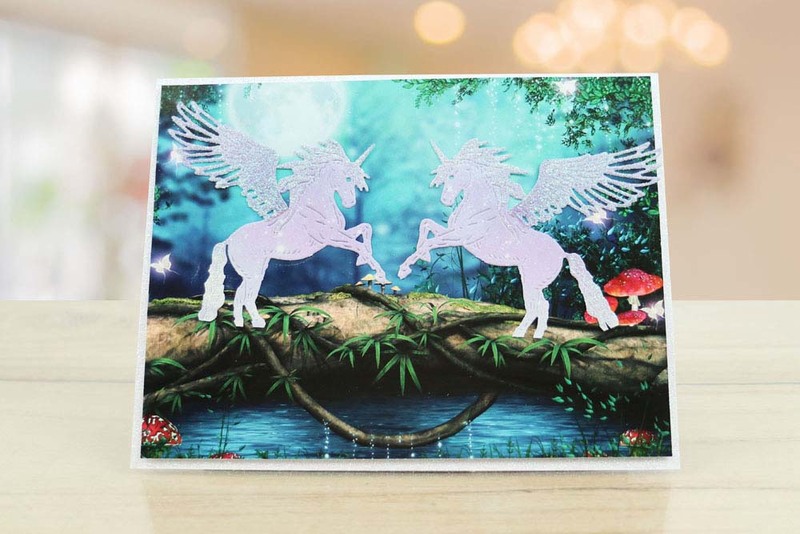 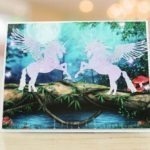 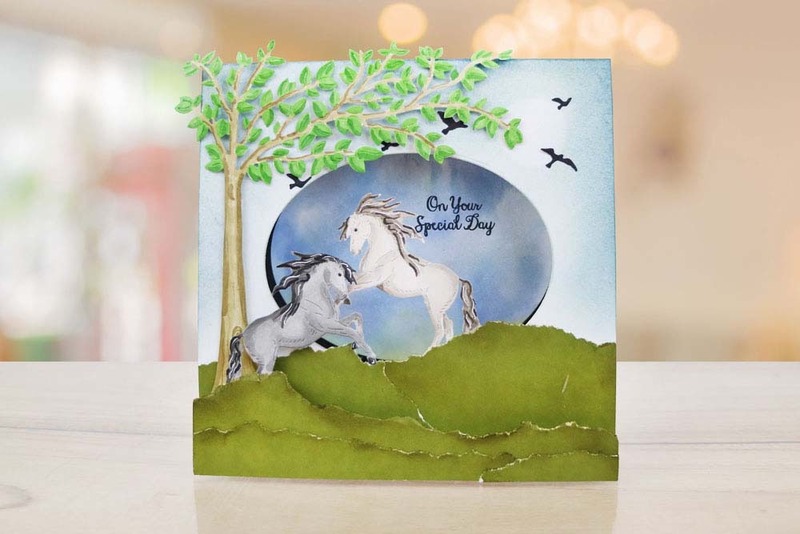 The Tattered Lace Picture Shows Mesh Unicorn Die is designed to complement the main picture show unicorn die. 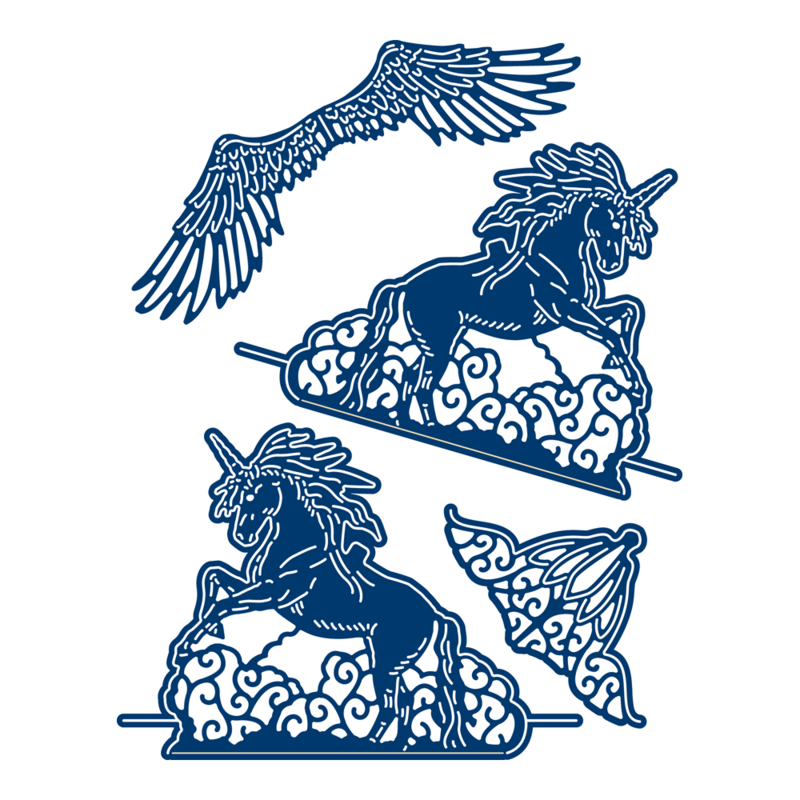 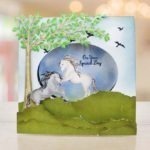 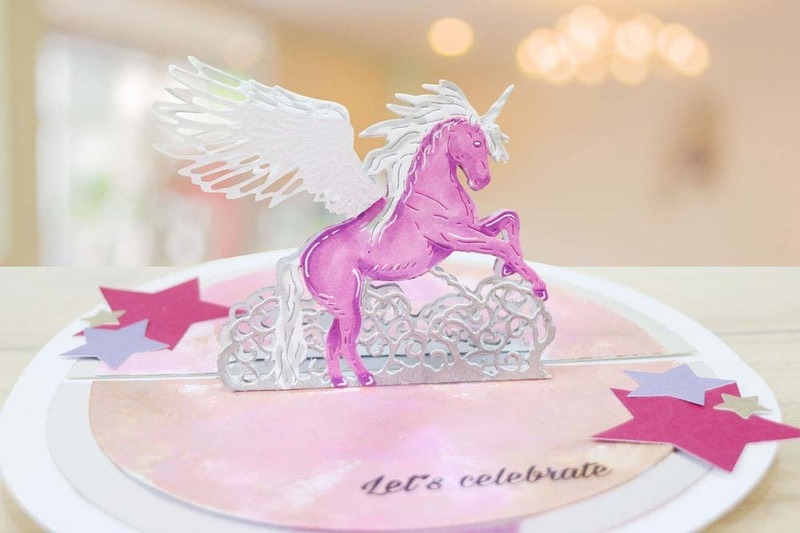 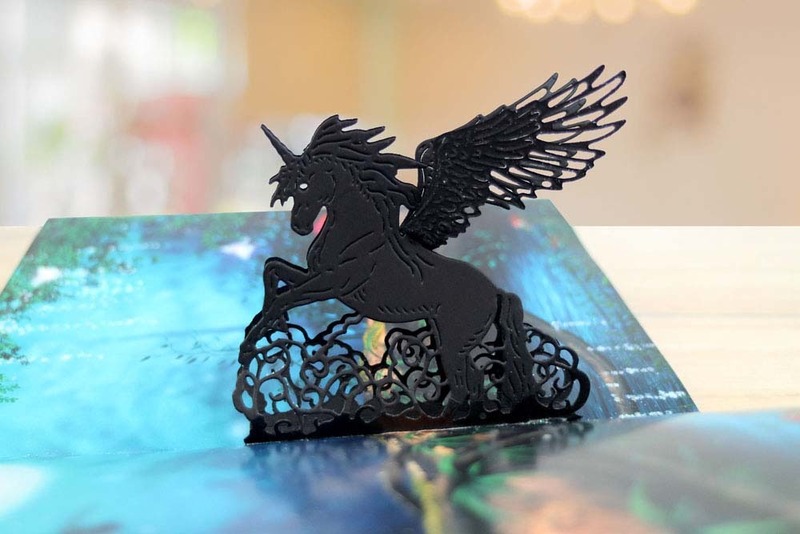 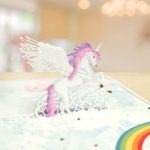 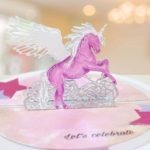 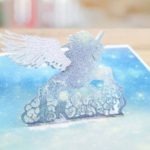 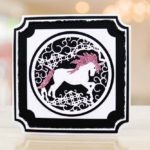 With swirling flourishes to indicate the movement and majesty of the unicorn this die has been created in order to allow the unicorn to be snipped away and decoupage or paper pieced as required. 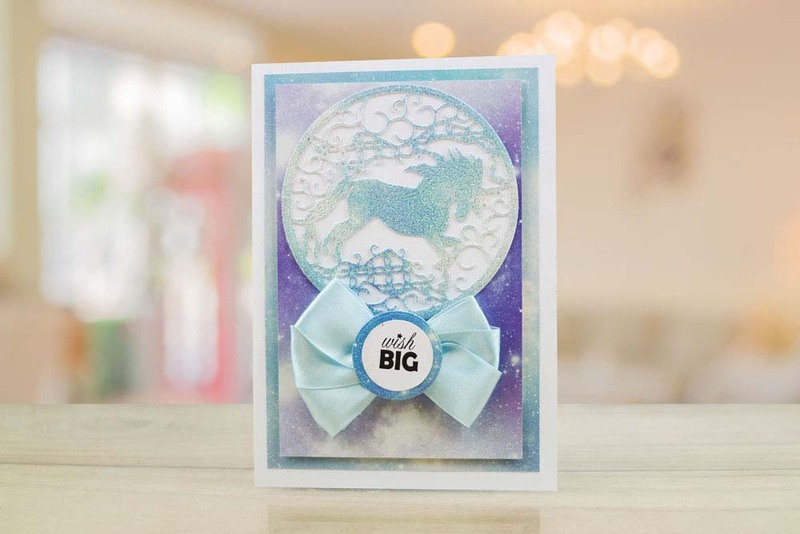 This limited edition collection from Tattered Lace focuses on liftable elements to give you a brand new concept to add into your Tattered Lace projects. 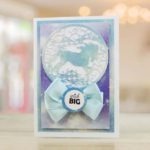 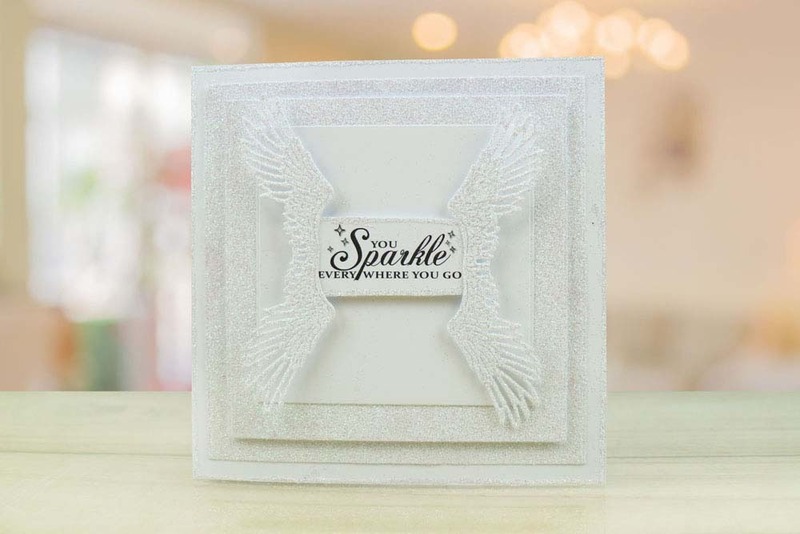 These dies enable you to create dimensional cards and projects for a pop up statement, working perfectly for so many occasions throughout the year.